An engine block crack is one expensive proposition. There are some things you can do to avoid having this happen to you. 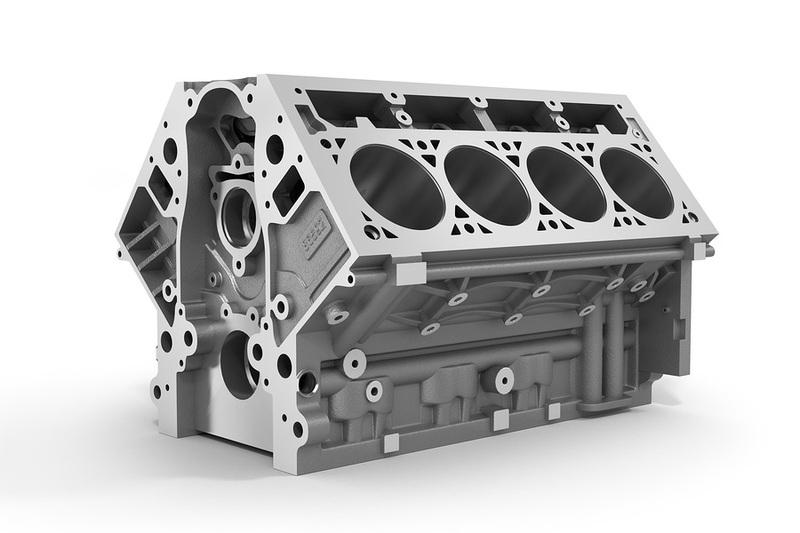 The engine block is a cast iron case that contains the valves and protects your engine from heat. This crankcase is lubricated so that the parts can operate smoothly and has coolant passages to keep the engine’s temperature down. The most common way to crack the engine block is temperature related. If your engine is not cooling properly and it allows the engine to become excessively hot then it can crack the block. In very cold climates, the weather can get too cold. If the coolant is not at the right mixture then it can freeze and expand. The end result is the engine block will crack because it cannot handle the expansion – something has to give. If your engine has been leaking coolant, but all the hoses, connections and gaskets look good then it might be a crack. If your engine oil contains a milky white or light brown substance, it’s an indication that something is leaking into the oil. If the crack is inside the cylinder then your car will behave as if the head gasket is failing. If you are seeing signs of engine block cracks then you should stop by Reliant Auto Repair to have it checked out. It is difficult to figure out for sure by checking the engine yourself at home. If there is a crack, you might be able to put off an engine overhaul or replacement by using a stop leak product. Although generally, those products can cause more harm. But, the alternative could be to replace the engine, which is a very expensive auto repair.